Introduction to Beekeeping - Catch the Buzzzzzzz! Subject: LongIsland.com - Your Name sent you Event details of "Introduction to Beekeeping - Catch the Buzzzzzzz! " 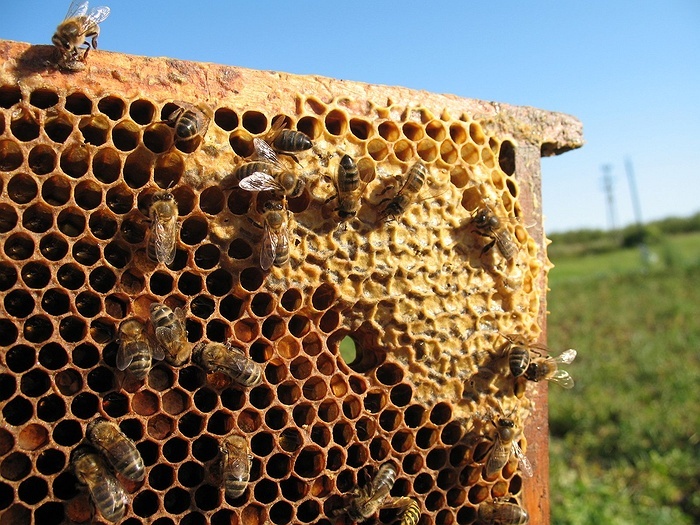 Learn all about beekeeping with a 60 minute presentation and 30 minute Q&A at Talmage.